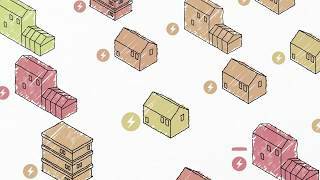 The six RCUK EUED Centres investigate how and why energy demand is created in society. Our teams create technical, social and economic tools to help policymakers, industry and consumers to reduce energy demand. We seek a better understanding of energy use in commercial, domestic, industrial and transport settings.